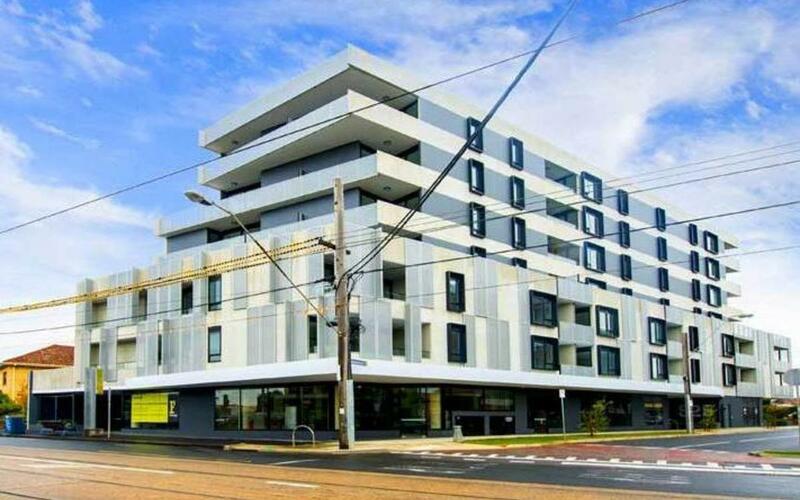 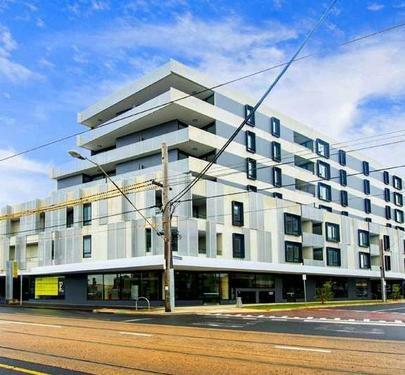 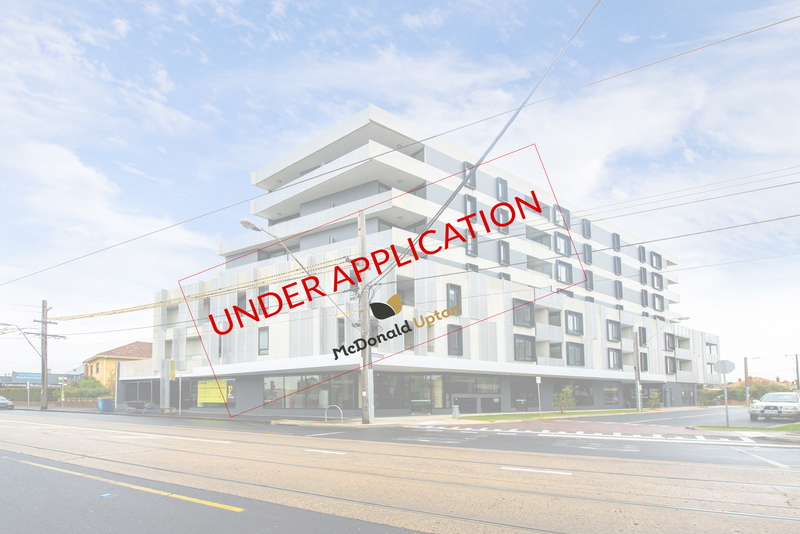 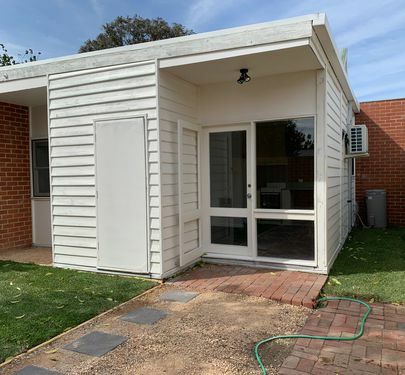 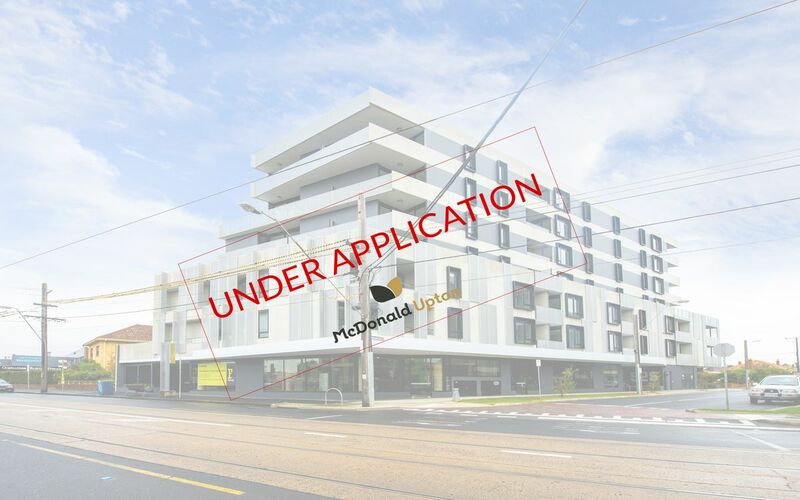 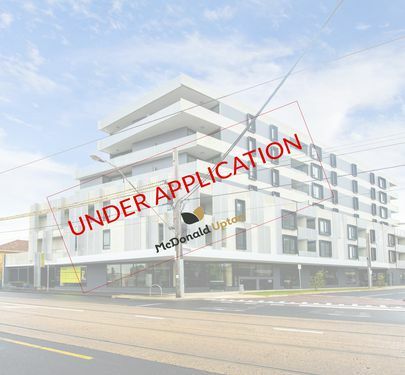 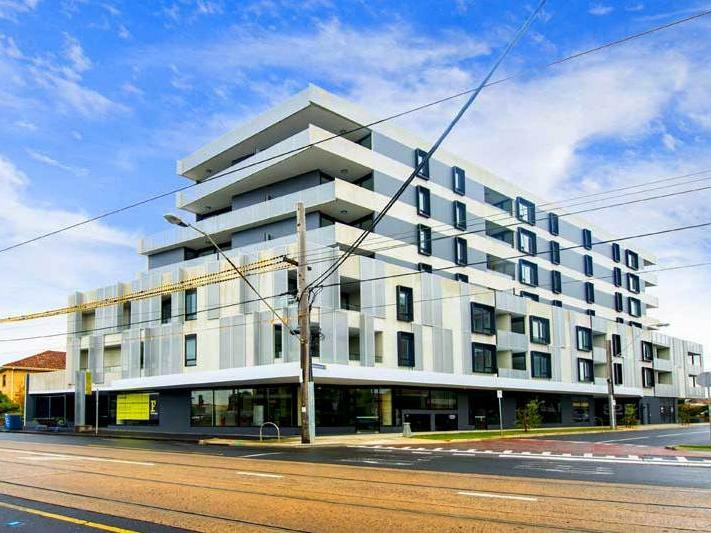 This impressive block is perfectly positioned approximately 300m on the city side of the Moonee Ponds Junction. 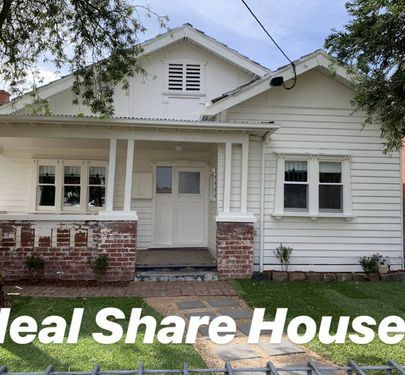 Walk to absolutely every facility. 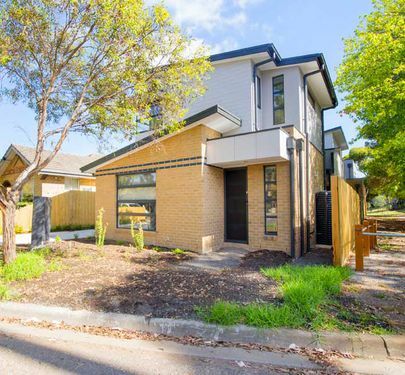 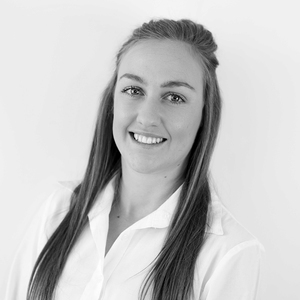 Walk to the CBD if you feel energetic! 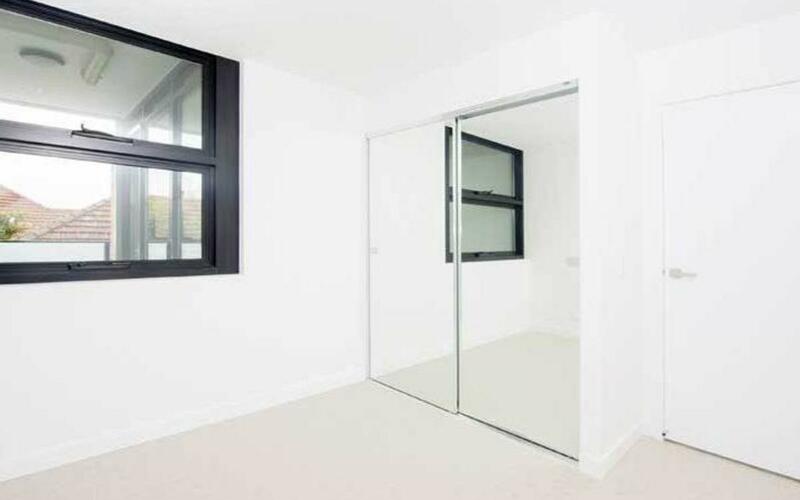 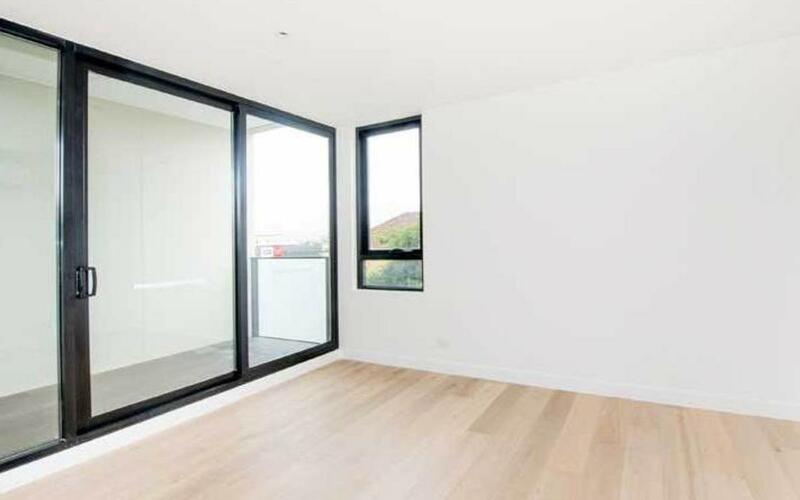 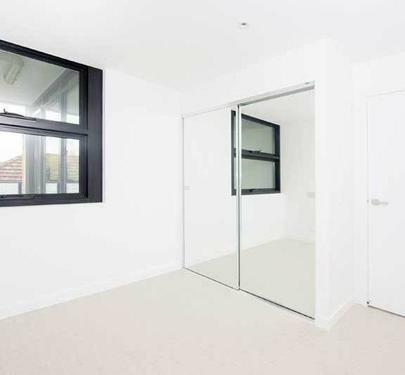 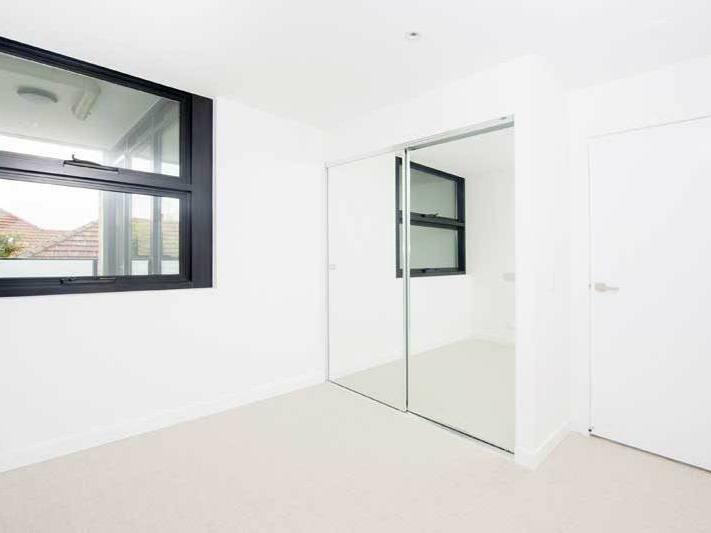 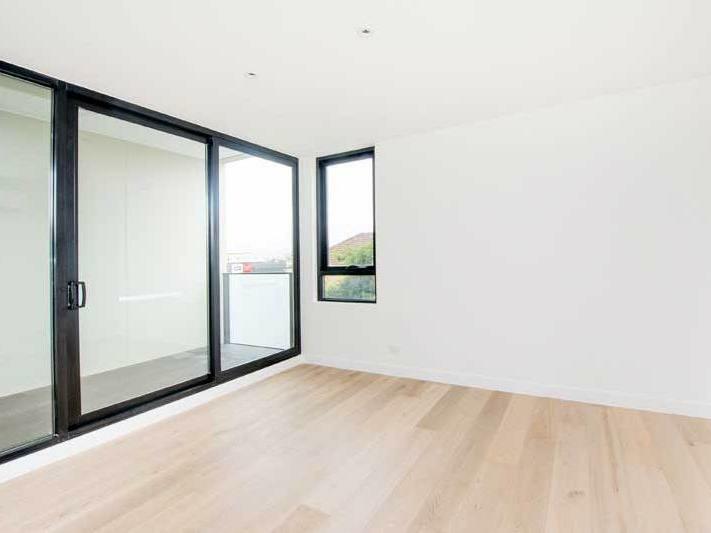 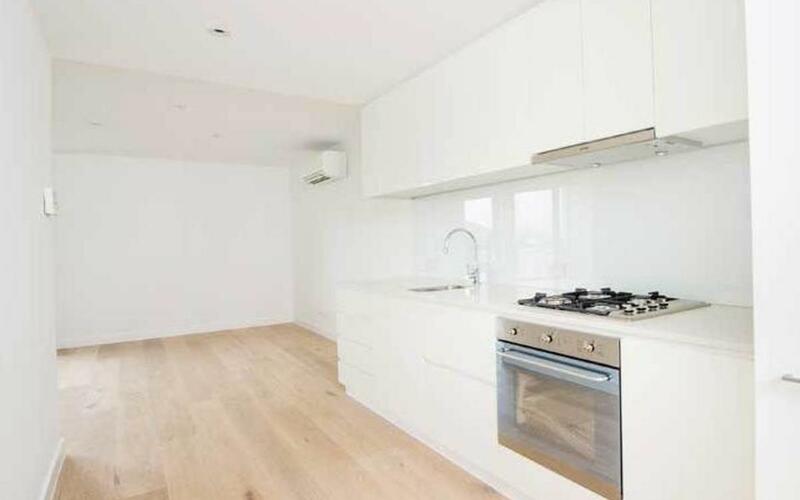 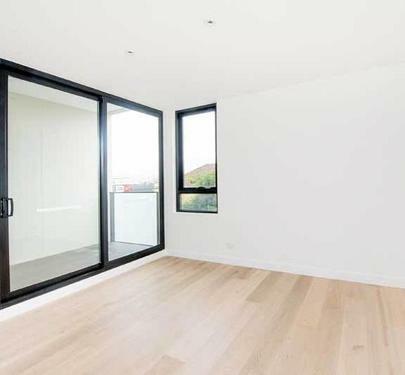 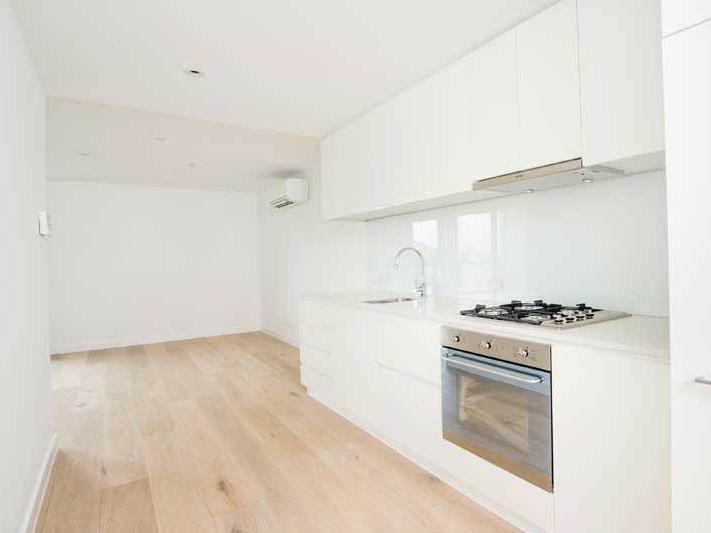 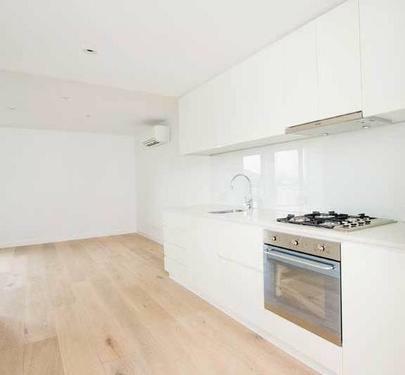 Boasting the best of modern styling and design, this spacious and light apartment is very secure and private. 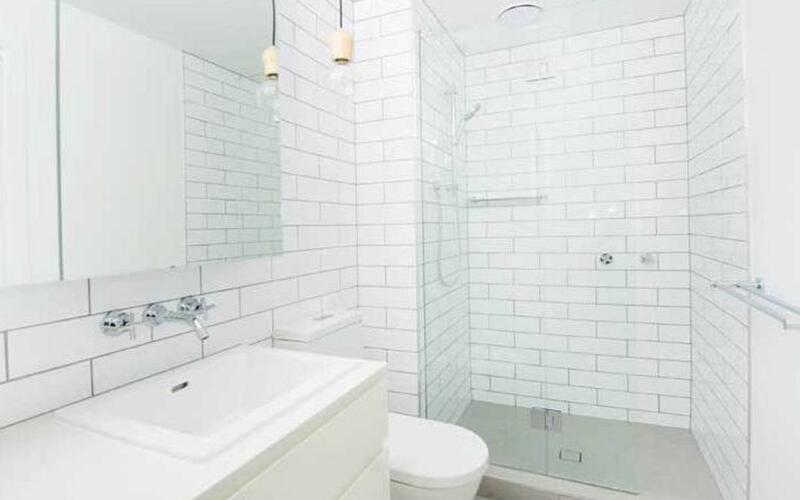 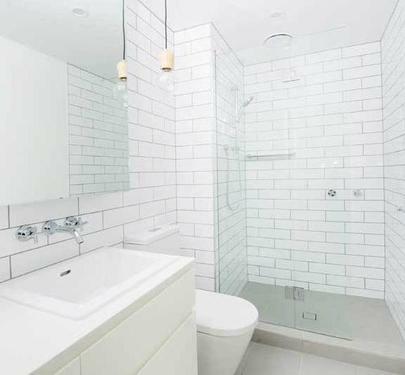 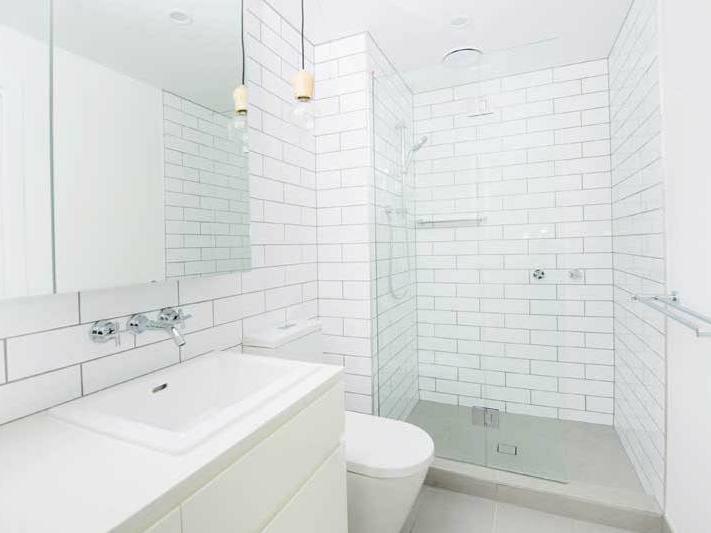 - stunning new York style bathroom and Euro laundry.